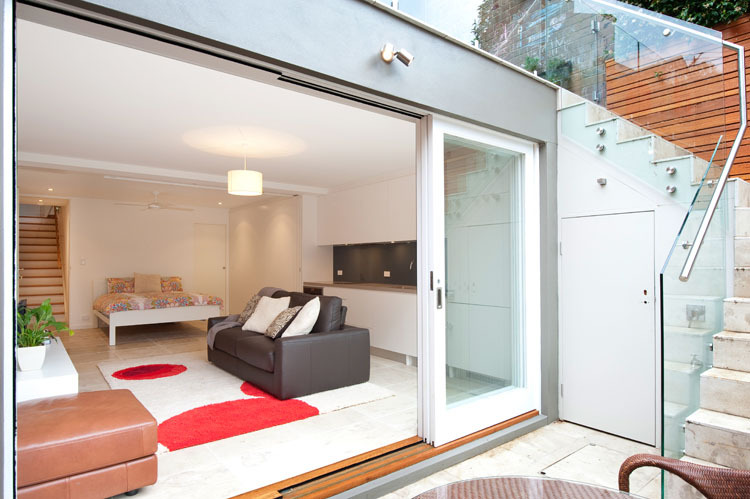 Scope: The owners of the Woollahra residence required a number of changes to their terrace. 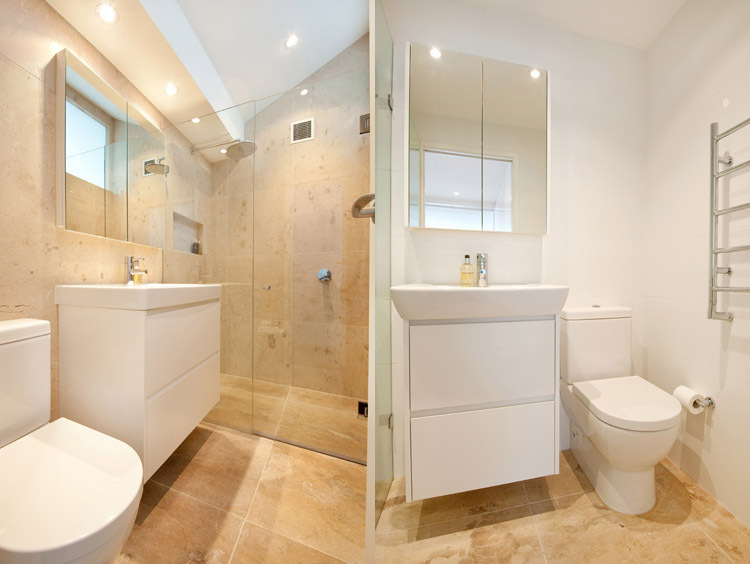 Testimonial: "Not only have we been impressed with the quality of the job that the B2 team have done with our home, the process also went as smoothly as we could have hoped for. Brendon and his team are proud of their work, and were able to come up with some great solutions when unexpected issues arose. Even our neighbours let us know how polite and helpful the B2 team have been, keeping the work-site clean and tidy and informing the neighbours of any occurrences which significantly affected them, which helped keep everyone happy!"